I knew a long time ago, before high school even, that I wanted to be a journalist. I decided that was what I wanted to do and set out on a path that ultimately led to where I am today, which I will admit is not where I imagined I would be all those years ago. As with nearly everything in life, technology (and the 2008 recession) has transformed the journalism industry tremendously. Instead of working with ink, bylines and column inches, my day-to-day involves video, anchors and commercial breaks. 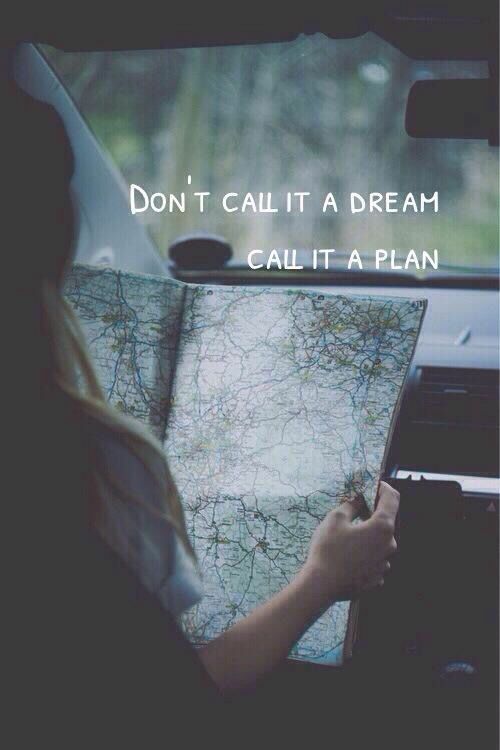 But just because it turned out a little differently from the original plan doesn't mean I'm not living my dream. See for me it's all about the news - delivering those stories that members of my community need and/or want to see or read. My original goal was to work for a newspaper or magazine, but when the economy tanked in 2008 that part of this industry took a big hit. I didn't give up, though, and applied to more than 100 publications before I was asked to temporarily produce my station's morning show in 2009. Even then I didn't realize that the definition of my dream was evolving. For the first two months I worked as a producer, I was still applying and going on interviews for newspaper jobs. None of them worked out, obviously. Now, a little more than seven years later, I've gone from morning producer to evening producer to senior producer and now to executive producer. In addition to that I've gotten to pick up a camera and report on stories in my hometown. Sure there have been ups and downs and times when I've considered leaving, but I honestly can't imagine my life without the news. So what was the point in me telling you all this? Too many times I see people give up on their dreams because it's not working out exactly the way they thought it would. I can't even imagine where I'd be now if I had turned that temporary producing gig because it wasn't part of the plan. The biggest part of achieving your dreams is the journey you take to get there. Even though things didn't go nowhere near to plan, I didn't give up on my dream to be a journalist. Take it from me, the path to achieving your dreams isn't always straight but it's the twists and turns where you're most likely to learn who you are. ﻿You live and you learn and you just might end up exactly where you're supposed to be. Good piece, Ashton! In my case I backed into the kind of work that I always dreamed of doing. I started out as a news reporter and anchor, moved into producing and finally got out of news and became head of production at a station with an MTV format. I have known you since you were fresh out of college and it has been exciting for me to follow your journey.